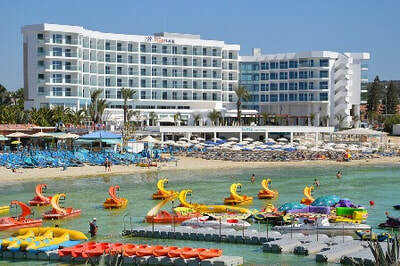 If you are looking for a luxury holiday, then Ayia Napa has several high quality 4 and 5 star hotels to choose from. 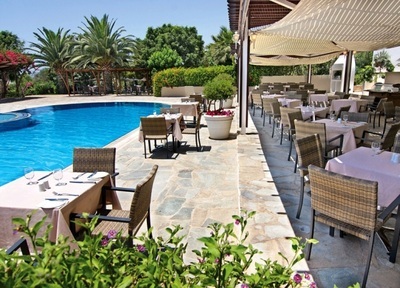 These hotels have a wide range of excellent facilities including gourmet restaurants, swim up rooms and extensive pool, areas and gardens. 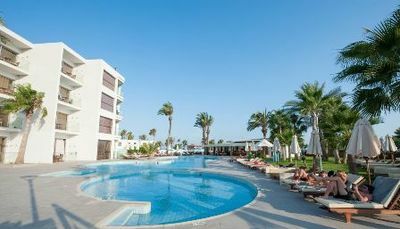 The majority of Ayia Napa's luxury hotels are located away from the centre of the town, giving them a more tranquil atmosphere, especially at night. 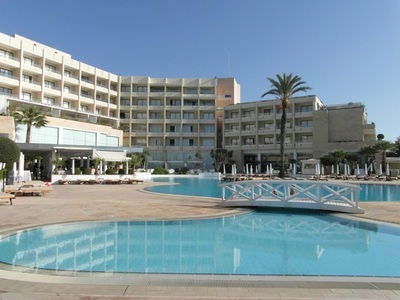 Many are located in the Nissi Bay area with close access to several gorgeous blue flag beaches. 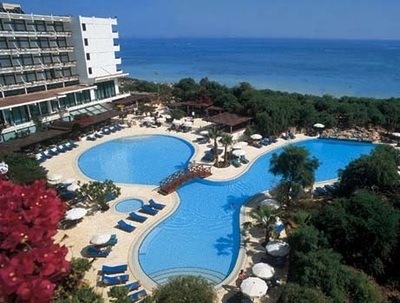 There are also several 4* and 5* hotels at the other end of Ayia Napa along the Grecian Bay area towards Cape Greco. 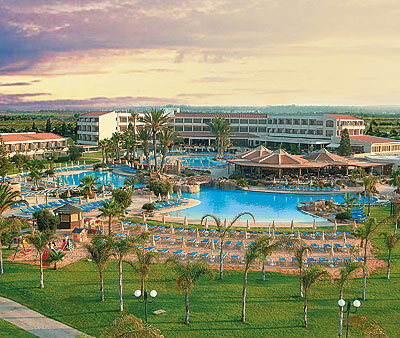 There are a couple of brand new 5* hotels which are being built in the Ayia Napa area, including the Sun City resort at the new Marina site at Macronissos, which will open in a few years time. 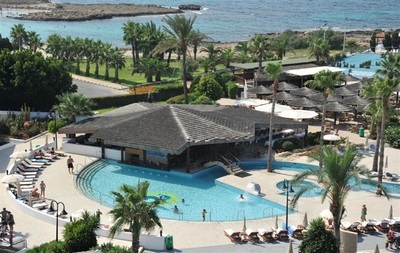 Ayia Napa's luxury hotels are generally quite informal and relaxed and attract a mixture of families, couples and groups of friends. These hotels are also popular wedding destinations with many having their own chapel on the grounds. 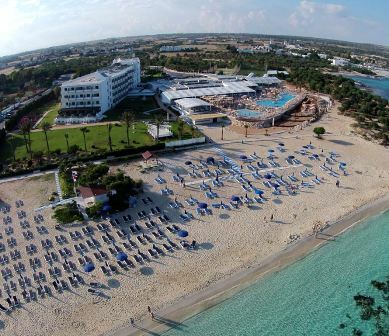 The best luxury hotels at Nissi Beach are Adams Beach and Vassos Nissi Plage which are right on the beach front. 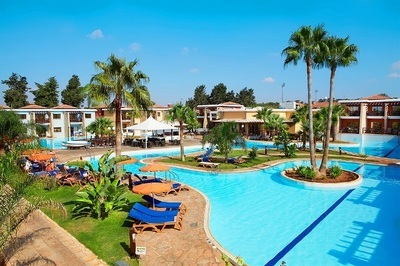 Atlantica Aeneas resort is just across the road from Nissi Beach. 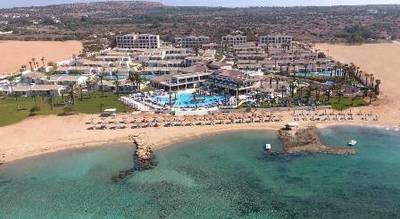 Macronissos area at the edge of Ayia Napa also boasts several luxury hotels including Asterias Beach, Dome Beach Hotel, So White Boutique Suites and Olympic Lagoon Resort. 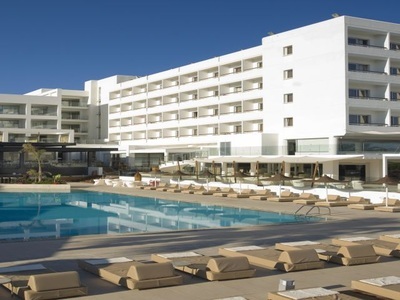 The the other side of town, Grecian Bay Hotel, Napa Mermaid and the Alion Beach are within easy reach of the town centre. 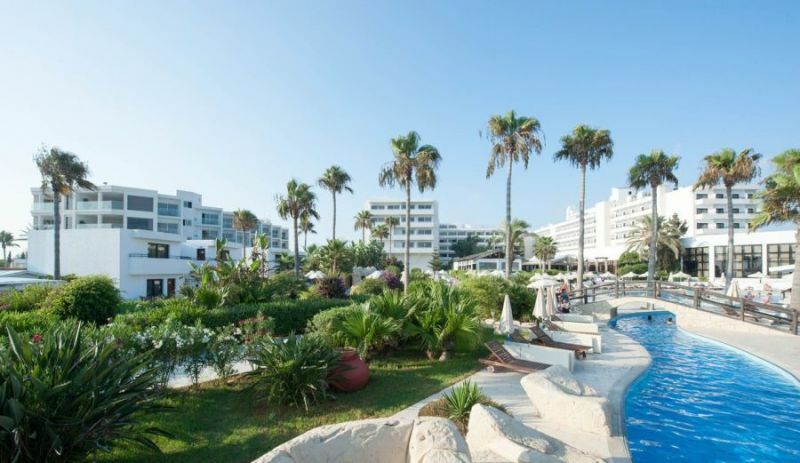 If you really want a peaceful getaway then Atlantica Mare Village and Grecian Park are in the stunningly beautiful Cape Greco area. 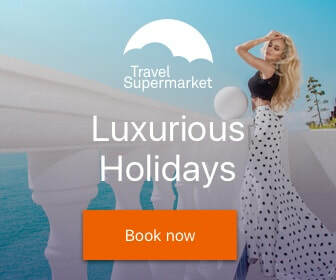 For more information on each property please choose your hotel below.